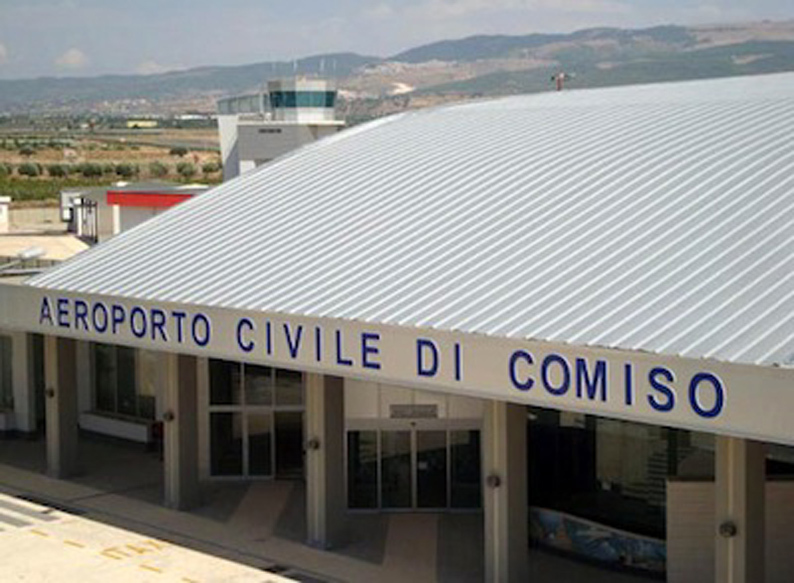 Here you are the second part of the itinerary in Eastern Sicily. We’ll move from Syracuse to Caltagirone, passing by Noto, Scicli and Modica. In this area you have a lot of options about choosing an accommodation in one of the wonderful Villas in Syracuse. Syracuse: a simply wonderful city that it would take a separate post just to write what to see. Ortigia, the Fountain of Arethusa, the Ear of Dionysus, and even the catacombs, the palaces, Villa Reimann, Maniace Castle, the cathedral, the Roman Gymnasium … an almost endless list for a place to discover and where to come back several times. Noto: the baroque city par excellence returned to shine after the strong earthquake happened many years ago. Nature Reserve of Vendicari with its uncontaminated beaches and its Byzantine ruins, as well as its renowned nudist beach. 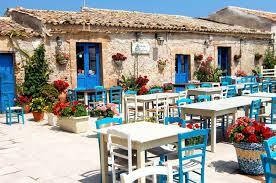 Marzamemi with its tuna fishery and its quaint seaside village straight out of a movie set. Portopalo di Capo Passero with its fortress on the island and the beautiful coastline, the most beautiful of the whole Sicily. Island of the Currents: with its Caribbean beaches at few step from the shore. Scicli: this Baroque town will let you speechless and you will feel like admiring a meticulous and successful project of organic architecture. Modica: known for its historic centre but especially its famous chocolate that you can taste in its countless pastry shop. 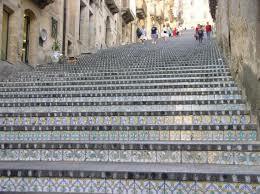 Caltagirone: famous for its ceramics, but unique for its wonderful long staircase entirely decorated with majolica. Piazza Armerina and its amazing Villa Romana del Casale, unique masterpiece whose mosaics are famous all over the world.